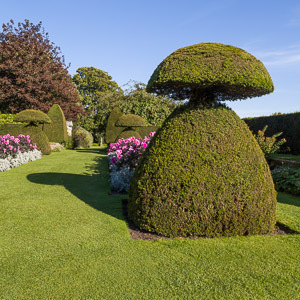 I have to admit I do like a bit of topiary. 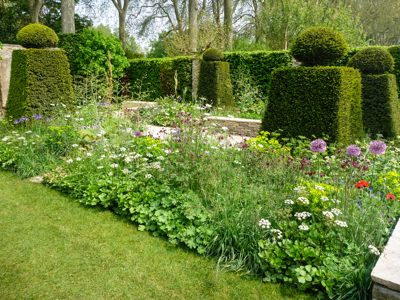 There’s nothing quite like a clipped hedge or box ball to add structure to a garden. 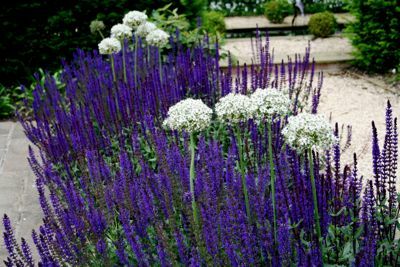 And the beauty of clipped shapes is that they are so versatile – they can lend a garden a contemporary or a traditional feel. 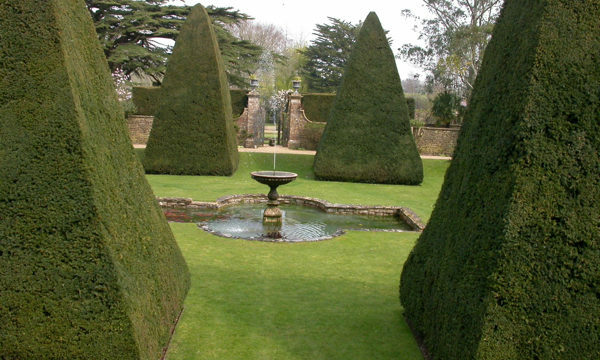 In winter topiary shapes are especially effective as they bring valuable structure and shape to empty spaces. And with frost or snow on top, they can look really magical. 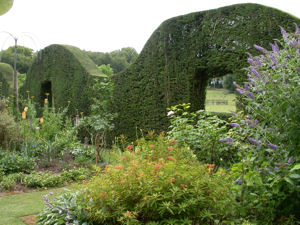 But I do think topiary should be used with care or it can look really incongruous. 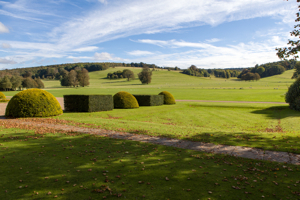 Formal shapes lead the eye out to the beautiful landscape at West Dean Gardens. I love this! 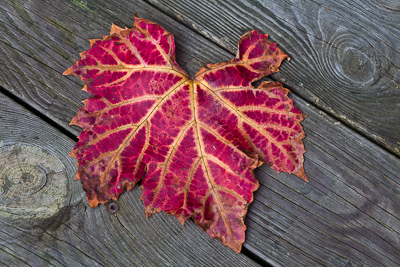 Formal shapes can look great in a rural or informal setting. They can (in my opinion) also look totally wrong in certain situations. 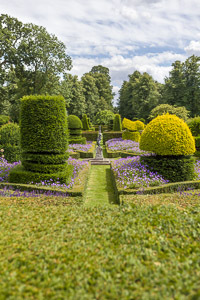 Taxus Baccata (yew) and Buxus (box) are the two plants most widely used for topiary as they have been for centuries, but these days there are number of other shrub, hedging and even climbing plants which can be found clipped or trained into a wide range of shapes and sizes. 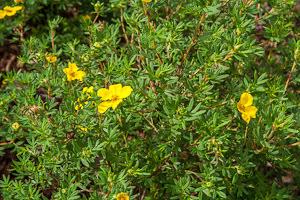 As well as commonly used plants like Bay and Holly, others such as Viburnum tinus, Photinia Red Robin, and Prunus lusitanica (Laurel) are widely available as cones and half standard trees. Wisteria can be bought trained as a miniature tree with drooping flowers forming the canopy, trees such as Plane can be bought ready shaped into a parasol shape with a single central trunk. 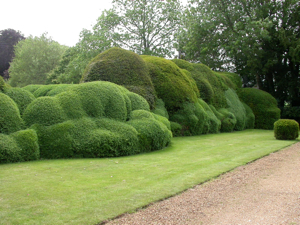 But if you are looking for really tightly clipped topiary shapes nothing beats Yew and Box. The added advantage of using these is that they are slow growing and therefore need minimal clipping. 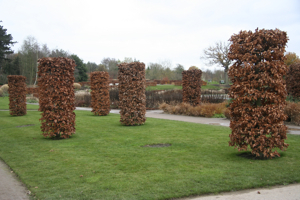 Deciduous plants can also be used for topiary, and one of the most effective schemes I’ve seen is at RHS Wisley where beech hedges and pillars combine to create a really strong structure over a large area. It looks great all year round as the leaves hang on through the winter. 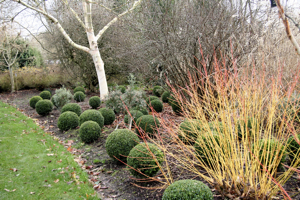 And winter is the best time to be buying hedging plants, so if you’re tempted to add some strong formal shape to your garden, don’t delay. You have the option of buying your plants already shaped (cubes, balls, pyramids, spirals, half-standards, peackocks, chickens, rabbits…. 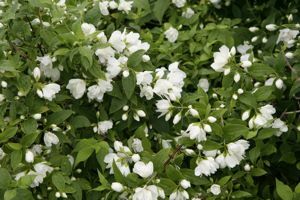 ), or if you’ve got the patience buy bare-root or rootballed hedging plants and gradually shape your plants into whatever exotic form you like.